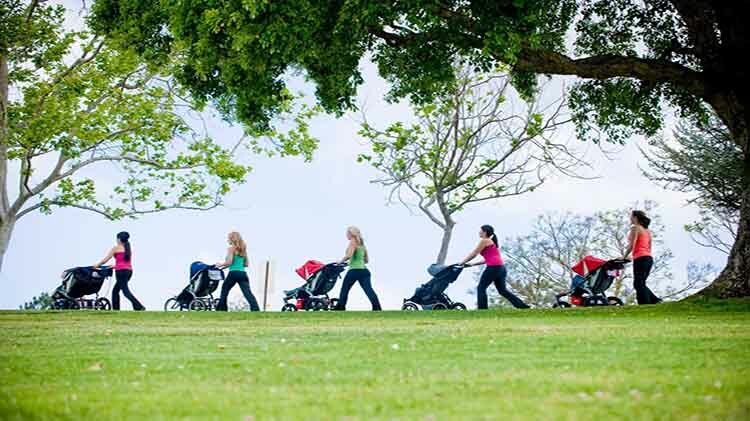 Date: Feb 14 2019, 8:30 a.m. - 9:15 a.m.
All moms with children from birth to age 4 are invited to join in a weekly walking group. Group meets every Thursday. Come share fitness tips, build stamina, energy and resilience. Bring your children and strollers.